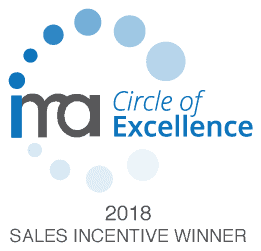 Founded in 1980 in Cambridge, MA, HMI Performance Incentives has grown to become a global leader in designing and operating effective incentive solutions. At HMI, we measure our success by the outcome of our clients’ satisfaction. Our programs are geared to help you boost your profit margin, increase customer or employee engagement and capture new market share. With more than 35 years of experience in the performance improvement industry, we know what it takes to deliver results. When you enlist HMI to provide you with an incentive solution, we understand you are entrusting us with your most valued resource: your employees and/or customers. We value that trust and hold ourselves responsible for treating them as our own. That’s the HMI promise. Founded in 1980 by Paul Ferreira in Cambridge, MA adjacent to MIT. Heritage Meetings & Incentives (HMI) was initially a joint venture with Heritage Travel, a national corporate travel agency. HMI began providing group incentive travel and meetings and events fulfillment services to companies nationally. HMI partners with Royal Caribbean®, innovating a first-of-its-kind incentive travel award certificate for client customers, who would book 7-night cruises. This award utilized a $1,000 savings certificate and helped to drive results from loyal client customers. American Express® acquires a 50% ownership of HMI. HMI’s founder, Paul Ferreira purchases ownership back from American Express®. Although a common practice today, HMI becomes the first incentive company to convert airline loyalty miles into program points when it partners with American Airlines® to convert AAdvantage miles into HMI’s VacationMiles®. HMI transitions its VacationMiles® from paper to online, paving the way for its online programs to come. 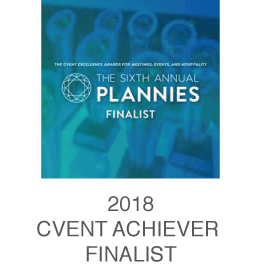 This online platform allowed the company to track sales activities and provide a catalogue that included merchandise and individual travel awards. HMI creates a joint venture with Garber Meetings and Incentives and begins to fulfill all of Garber’s group incentive travel business. Once Garber was acquired, HMI took hold of the entire joint venture and acquired the resulting business. To encourage domestic travel after the tragedy of 9/11, HMI launches VacationAmericasm, a white glove, user friendly, and patriotic-themed reward system that made it easy to see the wonders of the United States. HMI transitions from Heritage Meetings & Incentives Inc. to HMI Performance Incentives to reflect its growth from an incentive fulfillment provider to an incentive solutions and services provider. HMI Performance Incentives revamps and rebrands its online platform to OnDemand. To bring a better user experience, improved functionality, and drive more engagement to participants, HMI worked directly with Amazon. Although Amazon no longer works in this space nor is a partner, HMI was one of the first companies to partner with Amazon in this capacity, the cutting-edge integration provided superior fulfillment and real-time reward delivery. HMI Performance Incentives launches its first global program and provides global incentive solutions to more than 80 countries in partnership with Motivforce Marketing and Incentives. HMI Performance Incentives celebrates 30 years of business! As an early adopter and investor of technology, analytic resources, and data-driven tactics, HMI Performance Incentives launches R-Cube, a software solution designed to analyze and report sales data to maximize ROI and superior design for client incentive programs. HMI Performance Incentives delivers its first eLearning modules for clients to help engage and enable client participants to earn rewards based on completing education modules. HMI Performance Incentives launches three ground-breaking products, All for You Rewards, a scalable and customizable individual reward, Snap2Claim, another data-driven addition that makes submitting invoices quick and easy, and Promo2Go, a turn-key short-term promotion product available to program holding clients. 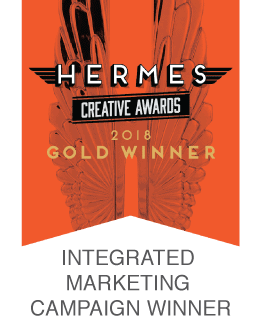 HMI Performance Incentives wins several awards for incentive strategy from the Incentive Marketing Association as well as double Gold awards for various client marketing campaigns from the Hermes Creative Awards. Additionally, HMI launches an ordering website for its successfully launched All for You Rewards product, as well as a new corporate web site. We learn about your business, how you go to market, and your objectives. 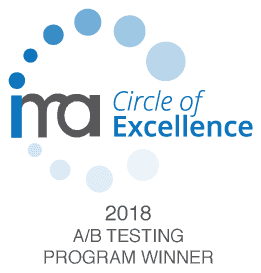 We explore and analyze your data to learn about your business and how you go to market, discover your objectives, determine program potential, and identify the most successful incentive strategy for your unique audience. We design a blueprint to reflect your performance needs—from the big picture, down to the smallest detail. We envision a program from the big picture, down to the smallest detail. The design reflects your performance needs and is paired with strategic marketing communications that will motivate participant engagement and drive successful performance behavior. Our expert team implements your program and monitors its progress. We deliver exceptional program management thanks to our team of program management and client services experts. We monitor participation to ensure maximum engagement, satisfaction, and results. Ongoing and overall program analysis drives continued enhancement and ensures performance benchmarks are achieved. We evaluate program data to measure engagement, determine ROI, ensure performance benchmarks are achieved, and recommend adjustments and/or enhancements for continued incentive program success. Explore We explore and analyze your data to learn about your business and how you go to market, discover your objectives, determine program potential, and identify the most successful incentive strategy for your unique audience. Envision We envision a program from the big picture, down to the smallest detail. The design reflects your performance needs and is paired with strategic marketing communications that will motivate participant engagement and drive successful performance behavior. Execute We deliver exceptional program management thanks to our team of program management and client services experts. We monitor participation to ensure maximum engagement, satisfaction, and results. Evaluate We evaluate program data to measure engagement, determine ROI, ensure performance benchmarks are achieved, and recommend adjustments and/or enhancements for continued incentive program success. HMI’s leadership team draws on extensive experience to create innovative, cutting-edge products, solidifying its position as one of the world’s most trusted performance incentive companies. Paul’s career spans over 35 years in the incentive marketing industry. 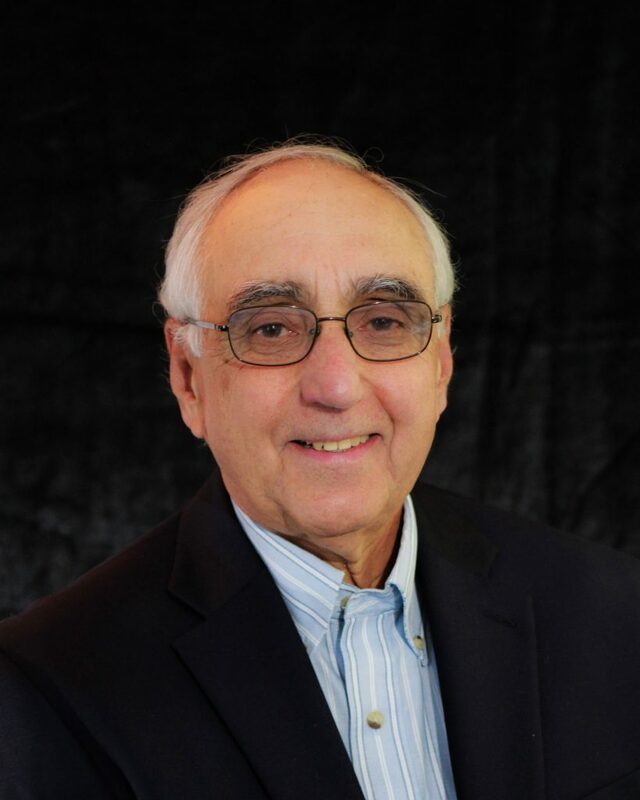 As co-founder and managing partner of HMI, his guidance and vision have helped position HMI as a leader in providing performance incentive strategies, fulfillment, creative services and customer service and technology solutions to companies with local and global reach. Paul and his wife Holly enjoy visiting their kids in Florida, California, and Arizona, and, like Don Quixote, he is forever searching for the perfect golf swing. 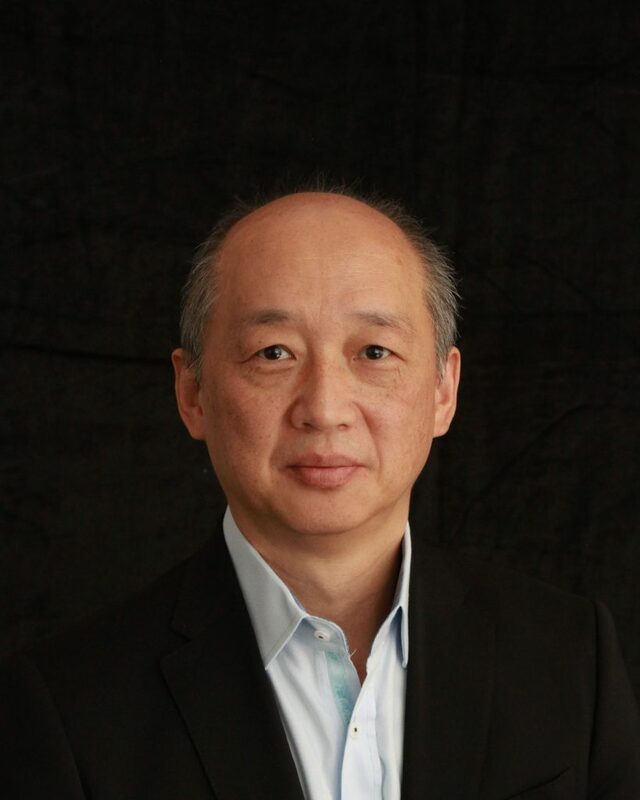 Kiwon Chang brings over 25 years of experience in managing Product Development in the Data and Storage Networking industry. His experience spans fast growing start-ups to Fortune 500 companies, including executive positions at 3Com, Giganet, and Emulex. For the past two years, Kiwon has held the position of Chief Operations Officer at HMI Performance Incentives. Kiwon now has overall responsibility for creating, planning, and implementing the strategic direction and delivering the growth objectives of the company. He loves traveling the world, cooking chili, and debating with his law professor wife and their two daughters. And of course, the New England Patriots. 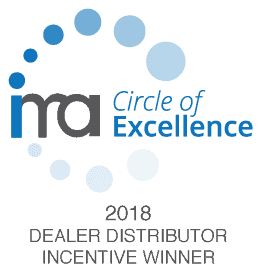 Lincoln Smith has over 20 years of experience helping manufacturers, distributors, and service companies design award winning performance incentive strategies that motivate sales organizations and channels to accelerate growth and enhance customer engagement. As a former strategy consultant for Agency.com, Lincoln structured effective interactive business practices for Fortune 500 companies. He received his MBA from the University of San Diego, School of Management with an emphasis in marketing. Lincoln currently has overall responsibility for HMI global sales. When he’s not with colleagues or partners, Lincoln’s favorite thing to do is spend time with his wife and four kids – he enjoys coaching youth soccer teams throughout the year. 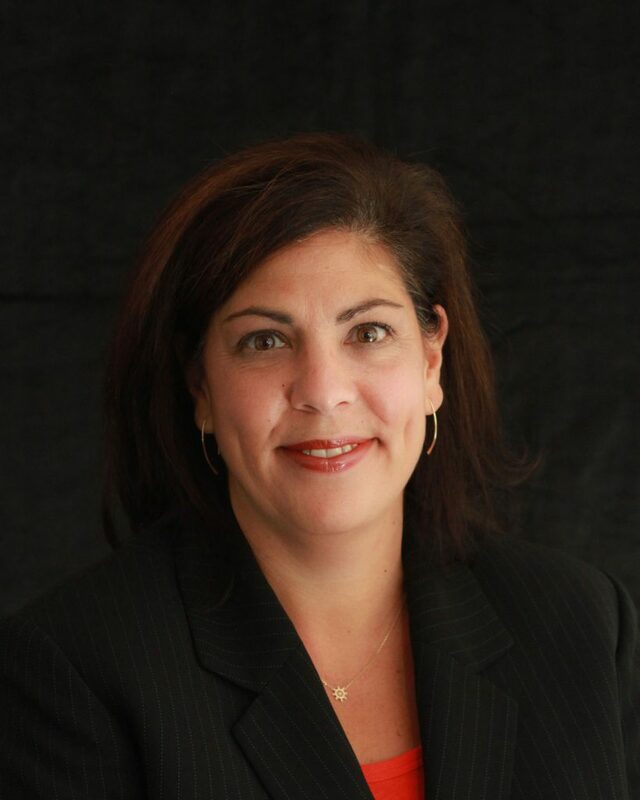 With over 25 years of incentive travel experience, Monica spearheads HMI’s group travel operations. Her comprehensive background in the travel industry has helped her develop personal relationships with travel suppliers and hoteliers throughout the world, enabling her to provide HMI’s clients with the best, most cost-effective group travel experience available. Monica is a citizen of Great Britain. Connie offers 20-plus years of Program Management and Customer Service experience in the incentive travel industry. 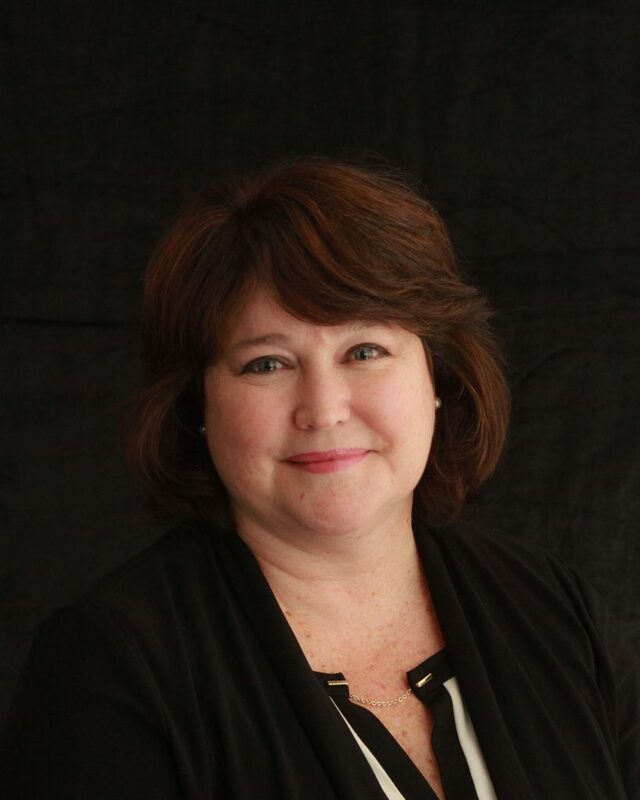 Prior to joining HMI, she served as Group Channel Manager for Collette Vacations, a global leader in world travel and tours, where her primary responsibilities included the planning and implementation of lead generation campaigns and customer development strategies. 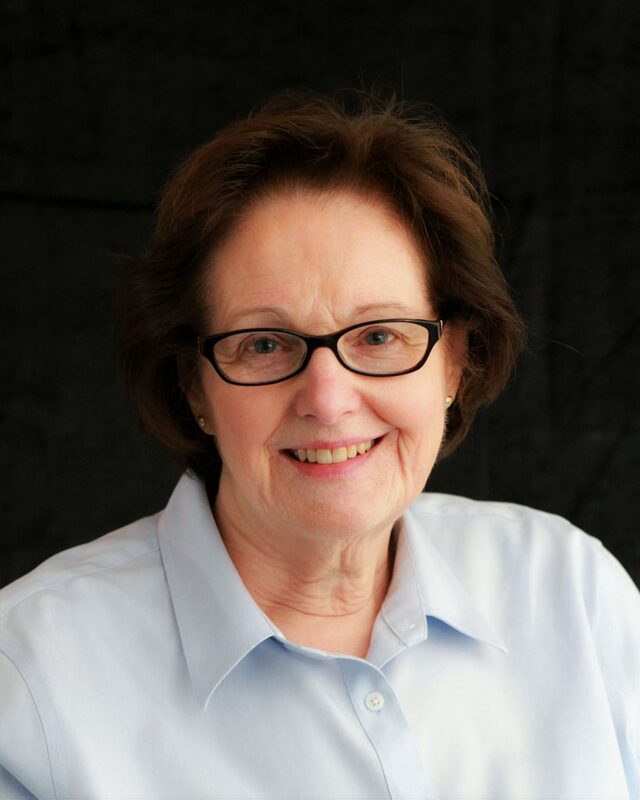 As Vice President of Individual Award Operations, Connie oversees HMI’s Program Management Team, as well as Customer and Fulfillment Services. She enjoys spending her summers near the water on Cape Cod with her family and dog Benny, living the good life out of their hi-tech RV. Sabrina has over 20 years of experience in B2B and B2C marketing in the publishing, financial services, and automotive industries. Her expertise encompasses print &amp; digital media, public relations, market research, trade shows and advertising with Fortune 500 corporations like McGraw-Hill, HSBC, and Mitsubishi Motor Sales of America. As Director, Marketing Communications, Sabrina has overall responsibility for corporate, client and internal marketing communications and creative services. Sabrina enjoys spending her spare time with her husband and three children, as well as advocating for the disabilities community. Walt brings more than 30 years of experience in software development for Enterprise customers to his role at HMI Performance Incentives. 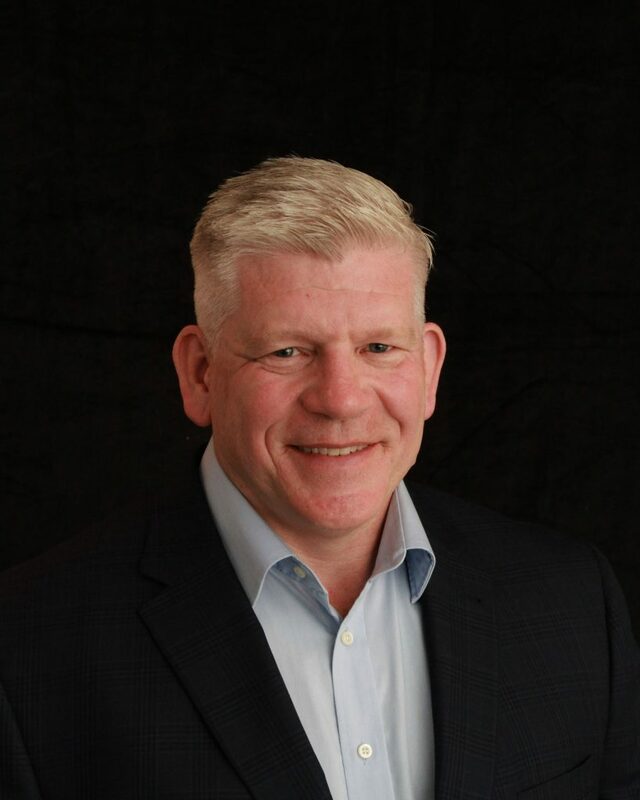 His experience includes senior leadership positions in organizations such as Emulex, Concord Communications, and Banyan Systems, where he has overseen large teams of engineers in the development and integration of various software technology. 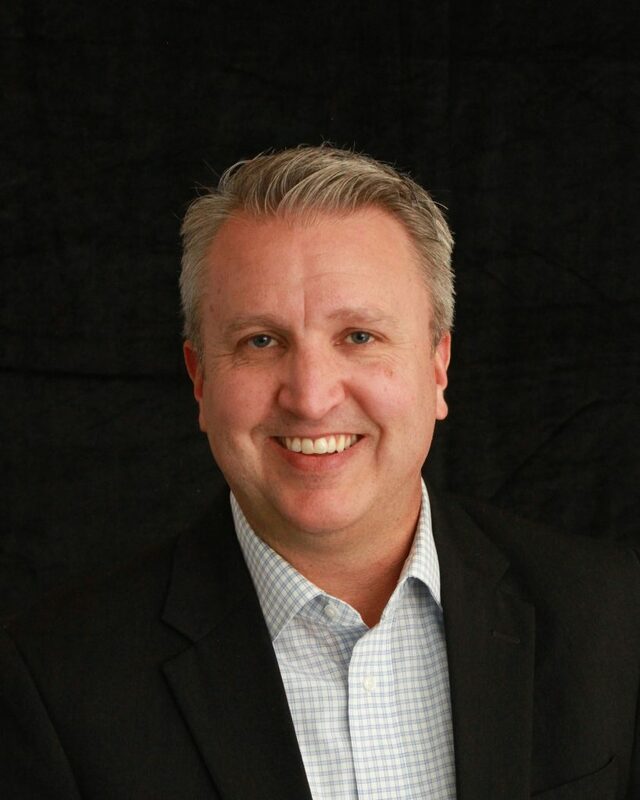 As Senior Director of Software Development and Technology, Walt is responsible for managing HMI’s SaaS and eCommerce web platforms, as well as providing leadership and direction for the company’s application development strategy. Walt enjoys spending time with his family and doing home improvement projects, as he comes from a long line of carpenters. David brings over 30 years of financial experience from various industries including manufacturing, software and high-tech companies. 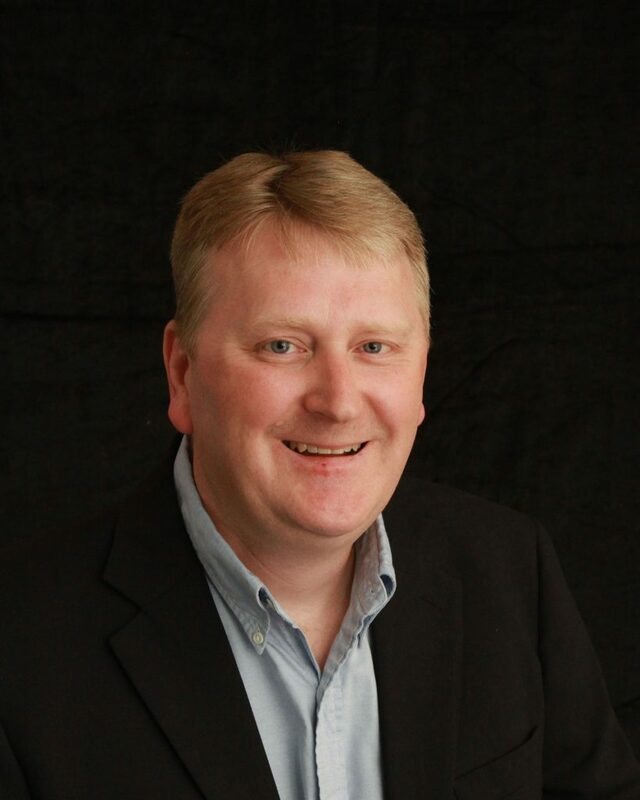 Prior to joining HMI, David held controllership positions with BigBelly Solar, Softrax Corporation and Tech Pak Inc. He was also an auditor with BDO Seidman and is a Certified Public Accountant. As the Controller, David is responsible for all of HMI’s accounting operations. In his spare time, David enjoys watching the Boston sports teams, spending time with his family and attending both of his kids’ activities. In addition he loves vacationing up at Lake Winnipesaukee. Motivforce is a global thought leader in the loyalty and performance incentives industries, who provides a host of creative and analytical services for companies looking to improve their incentive strategy. Together, HMI and Motivforce specialize in conceptualizing cutting-edge B2B solutions for a multinational clientele. By having offices in a number of strategic global hubs, we partner to manage localized programs backed with global technology and resources. Channel Marketing Group is a strategic marketing and research firm focused on helping distributors and manufacturers. HMI partners with TIMBR to optimize profitability and accelerate growth for building materials distributors. Through TIMBR’s association with ENAP, the nation’s largest building materials marketing group, HMI is able to deliver powerful, cost-effective programs. HMI has partnered with LogicBay to help bring world-class solutions to all levels of the channel. Working together, HMI and LogicBay can better provide our clients with the fully-encompassing programs they need. HMI maintains memberships in a number of associations important to our incentive industry, as well industries that we serve. On top of being able to interact with like-minded organizations, these memberships allow us to remain current, ahead in the thought leadership and industry best practices of today, and continually improve our products and services for our clients and customers.